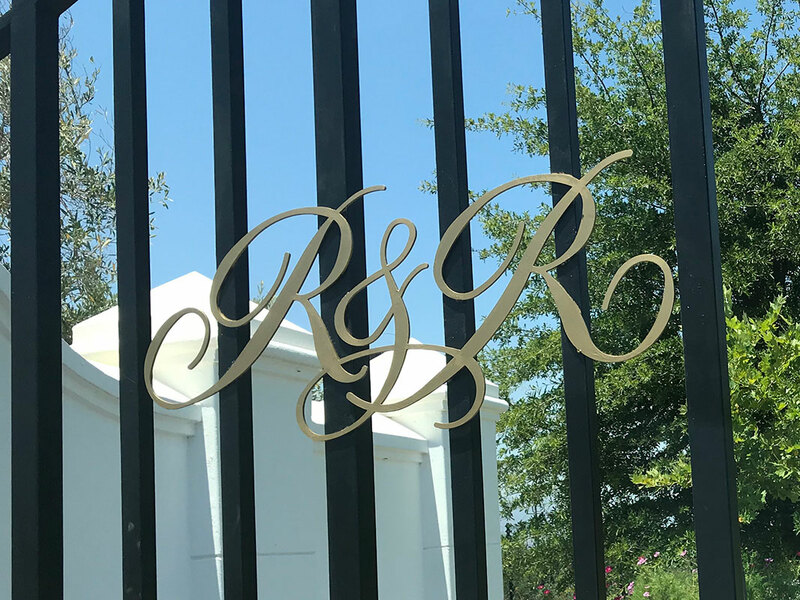 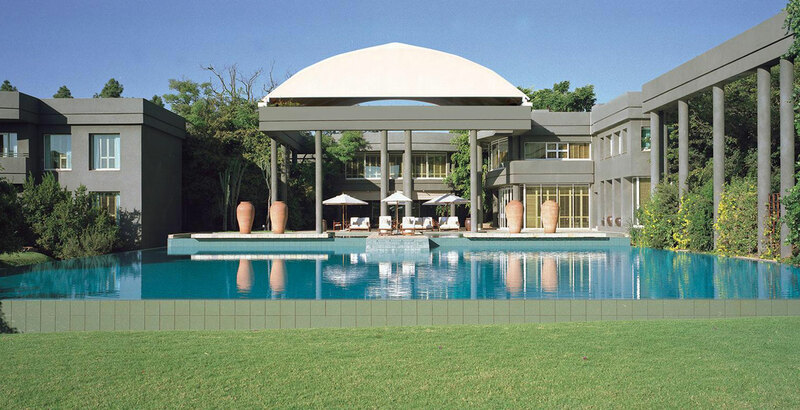 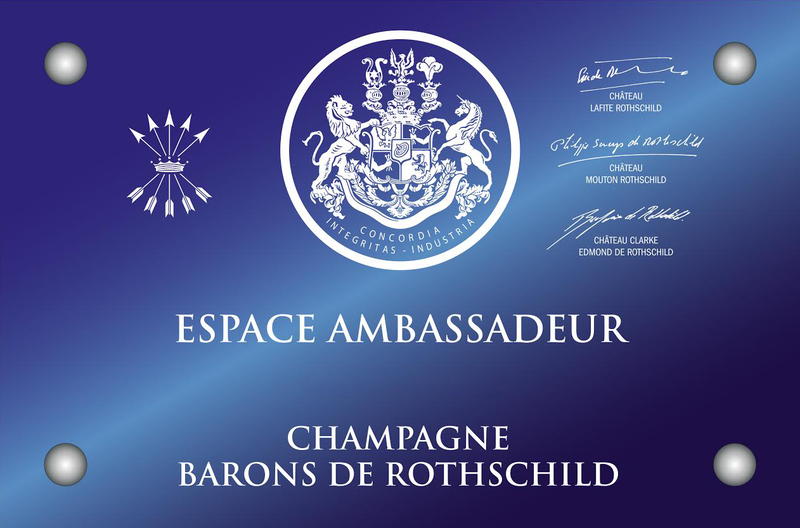 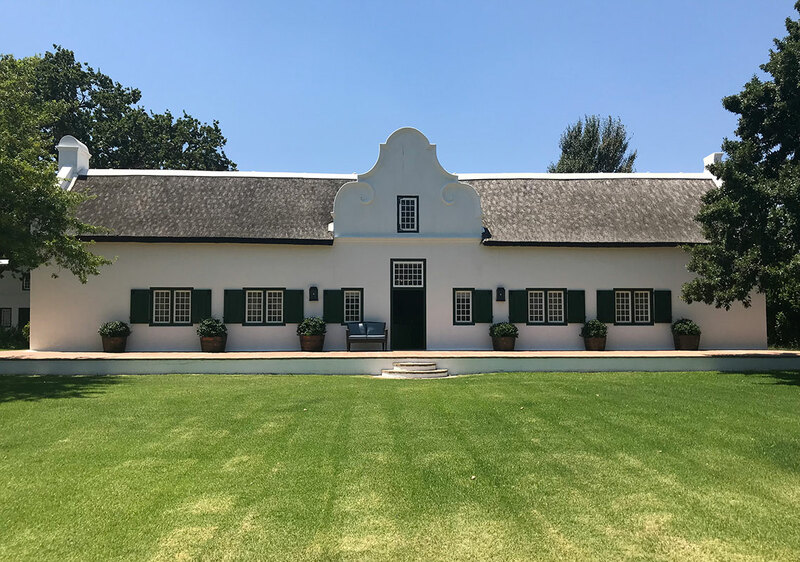 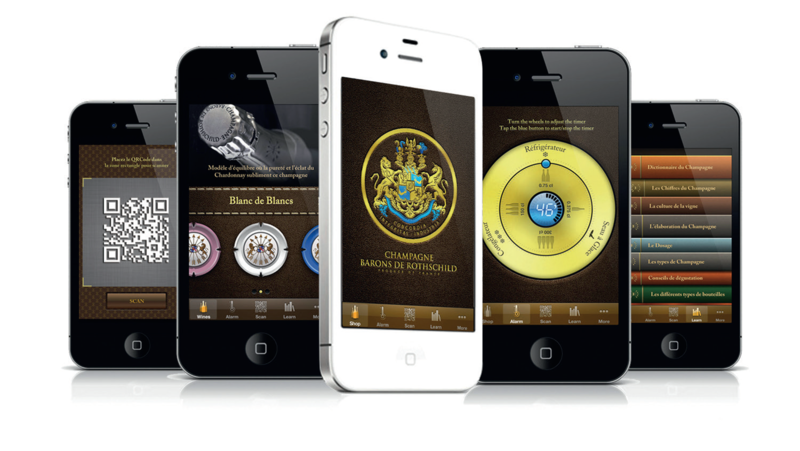 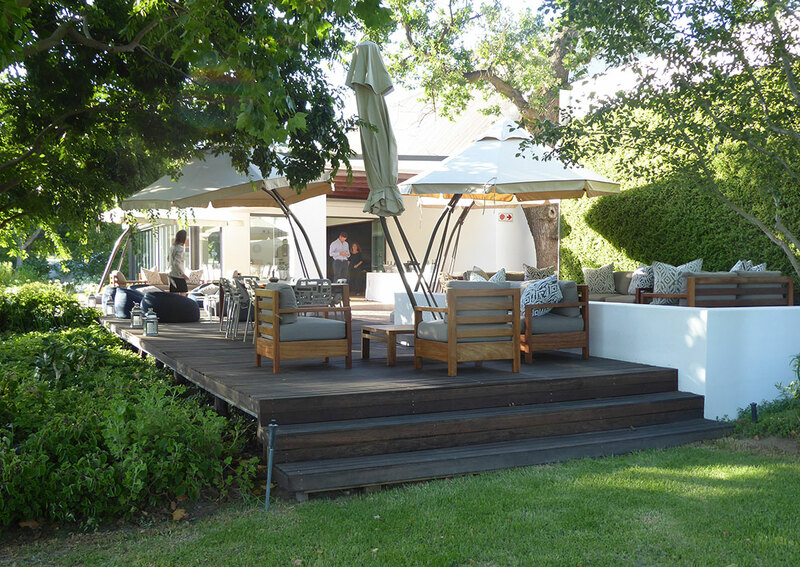 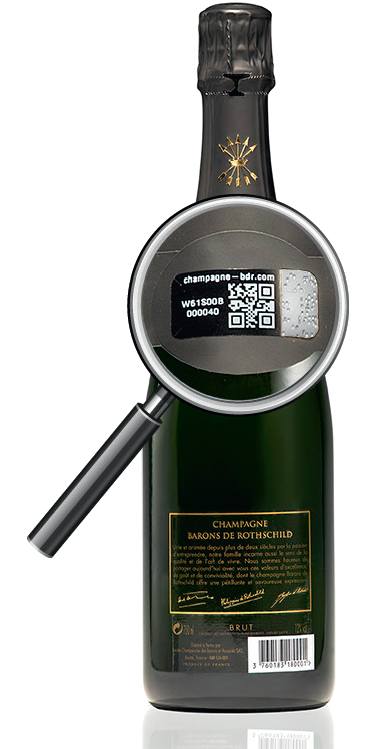 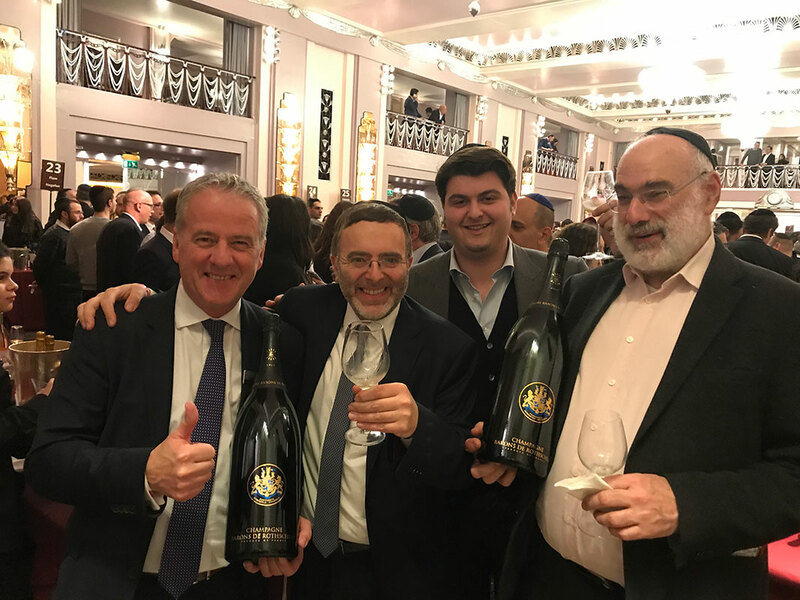 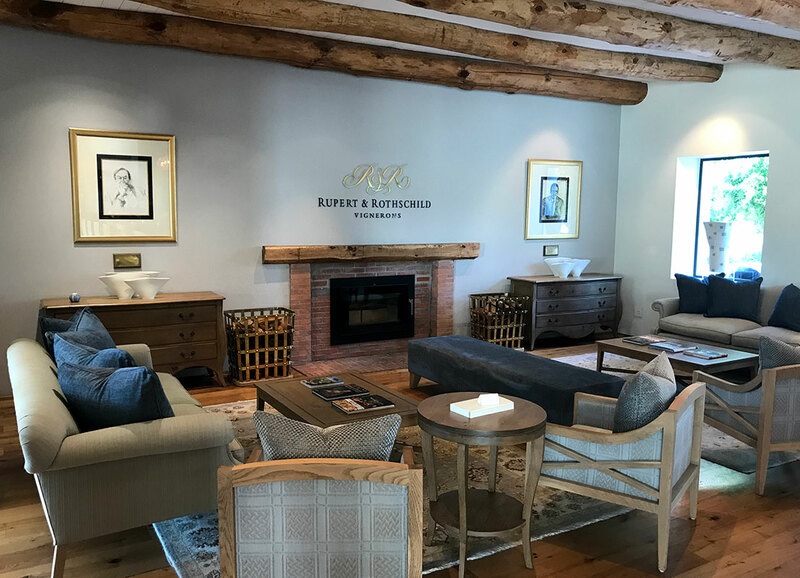 The domain Rupert and Rothschild, property of Misters’ Johann Rupert and Benjamin de Rothschild associated under the initiative of their respective Fathers to make of great wines in South Africa, count besides the exceptional domain a gourmet restaurant. 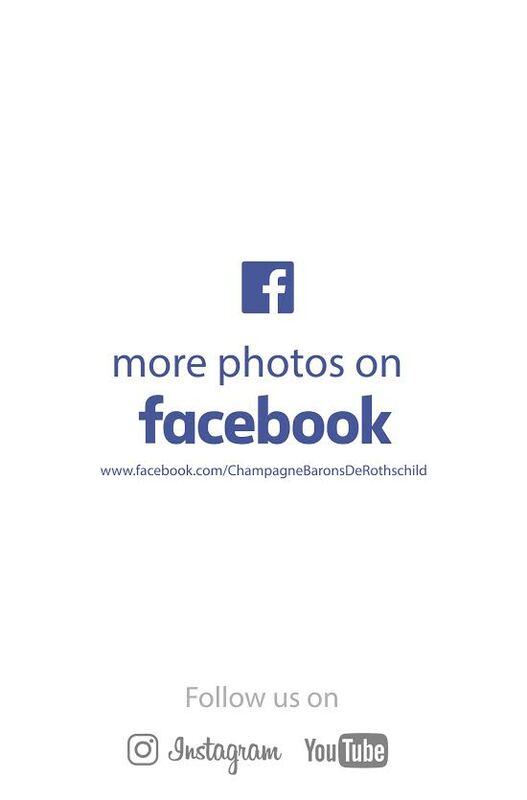 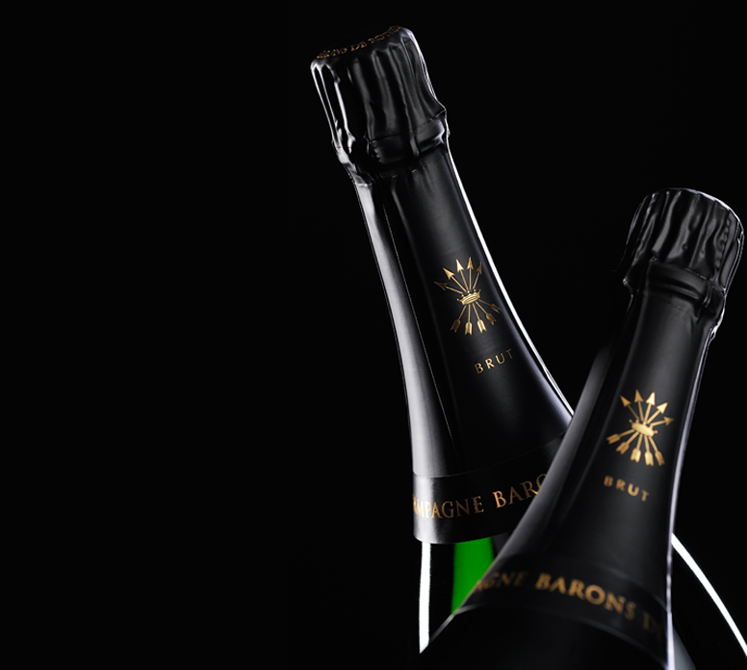 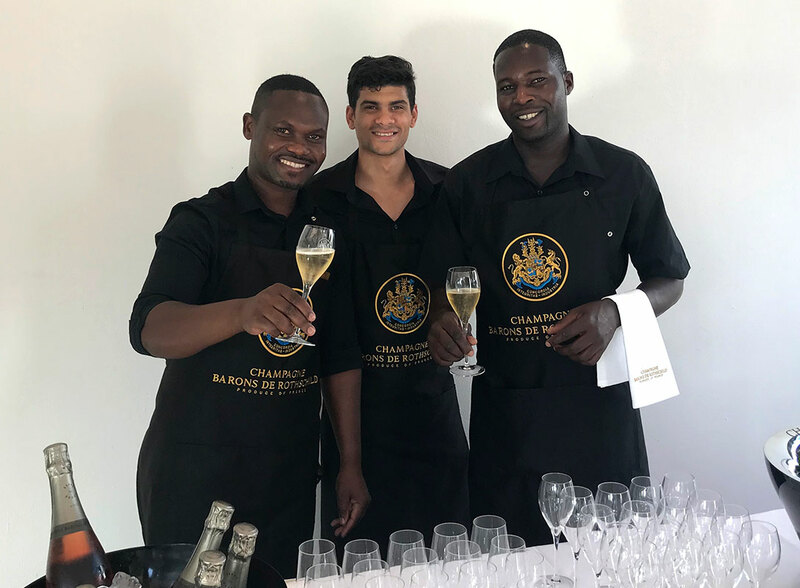 A beautiful opportunity to present champagnes Barons of Rothschild and them fabulous story has about forty guests of Cape Town passionate with great wines and with big families of this world. 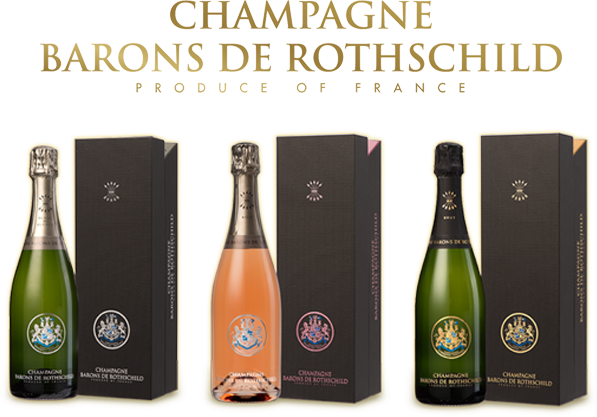 The dinner was delicious, very well married champagnes, exceptional view, almost the Paradise!